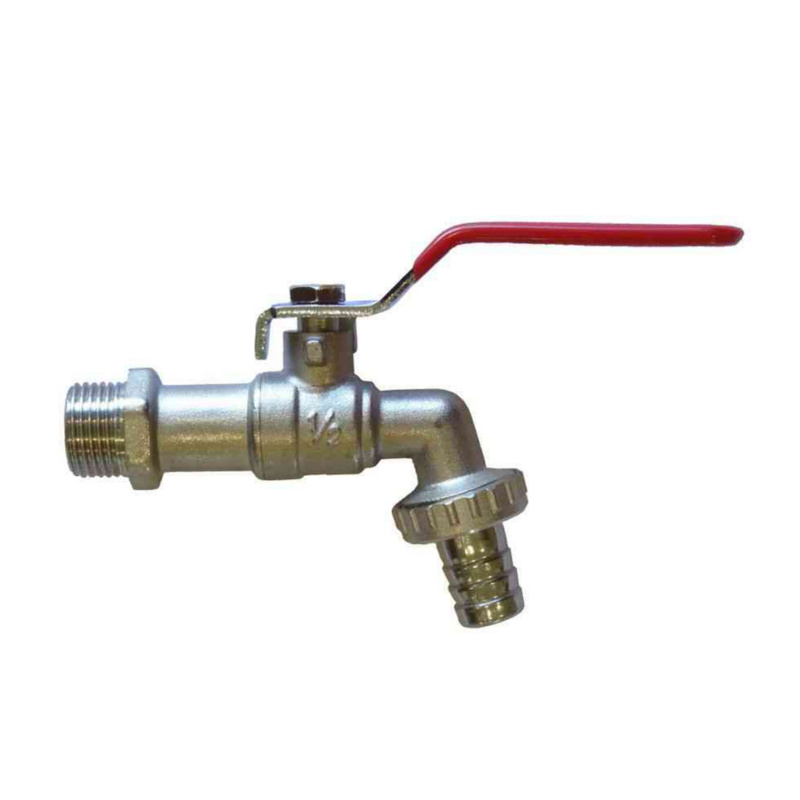 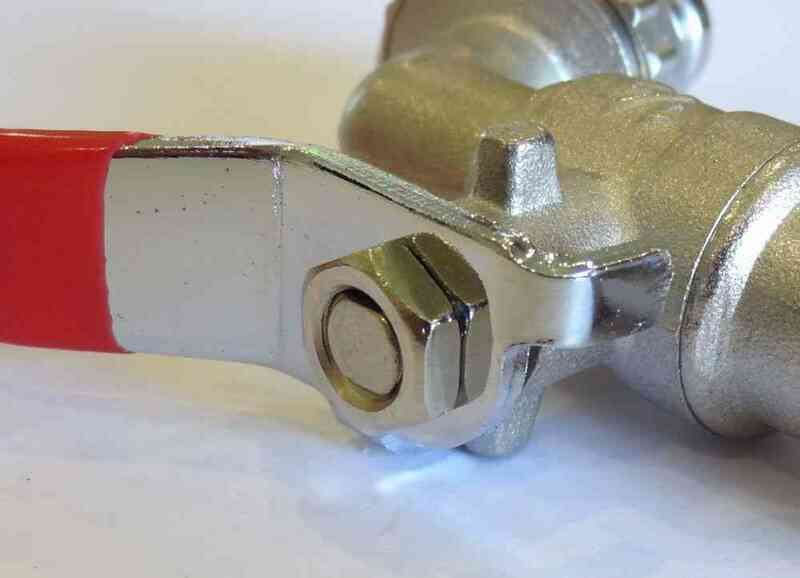 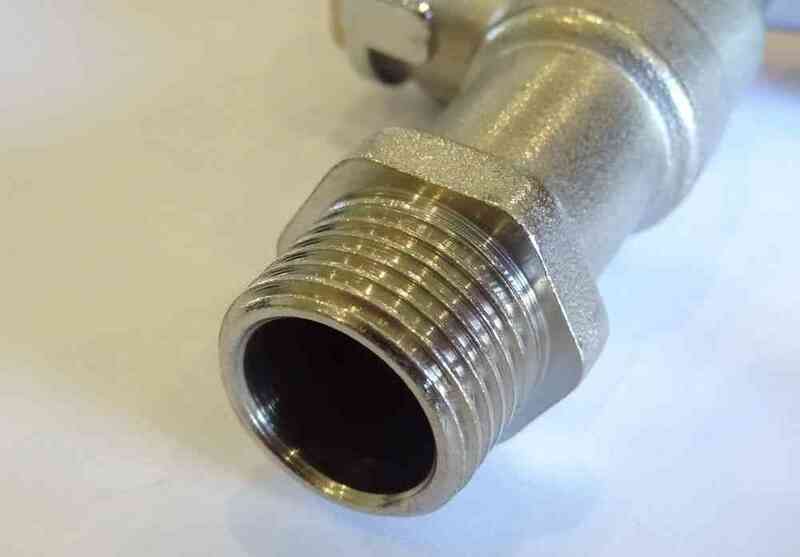 Lever Outside Tap | Red Handle | 1/2"
Lever operated hose union bib tap with standard 1/2 inch BSP thread (the most common size in the UK). 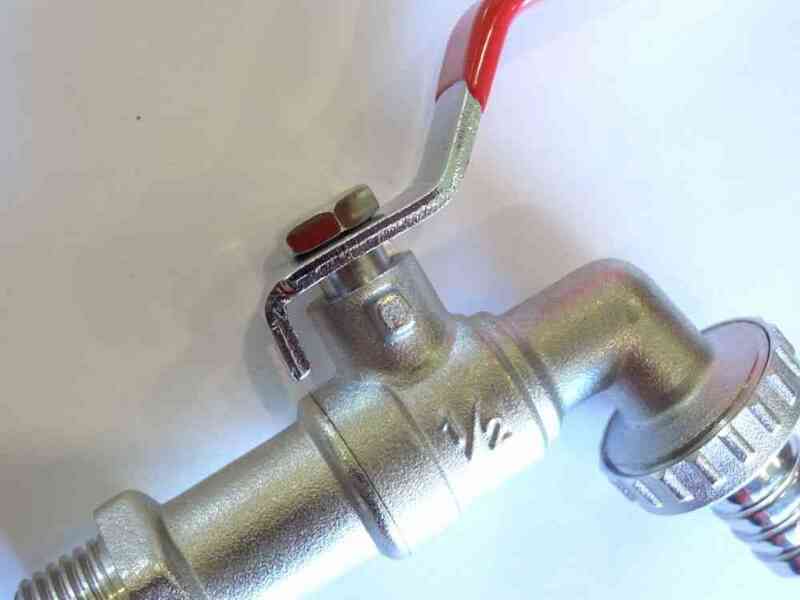 Lever taps have a real advantage when you are cold, weak, wet or constantly turning tap on and off or when you are struggling with a bucket or pet. No more winding, winding, winding on and off simple flick of your hand, knee, foot, wrist or elbow does the job.